The beautifully rippled design of Sophie’s White Porcelain Large Statement Bowl is wonderfully tactile with an organic, hand made feel. 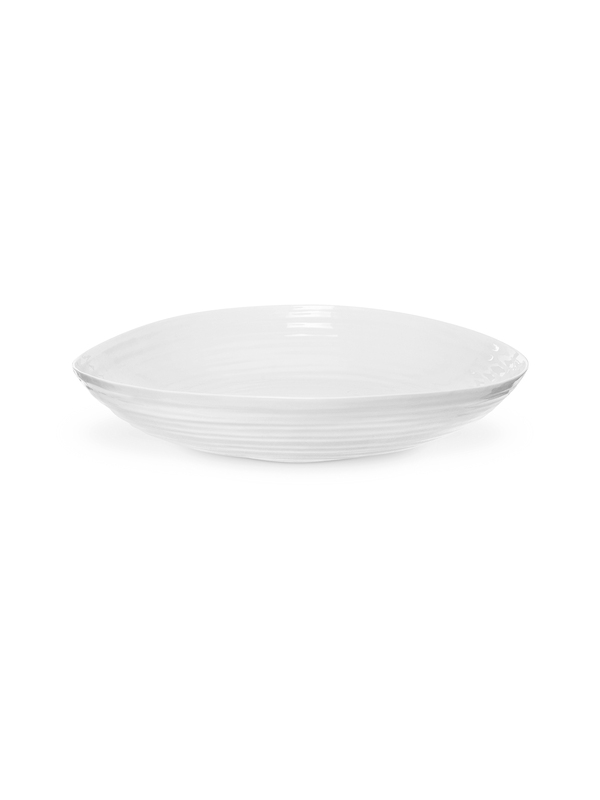 The signature lines of this bowl will add interest to any table and is delightfully versatile. 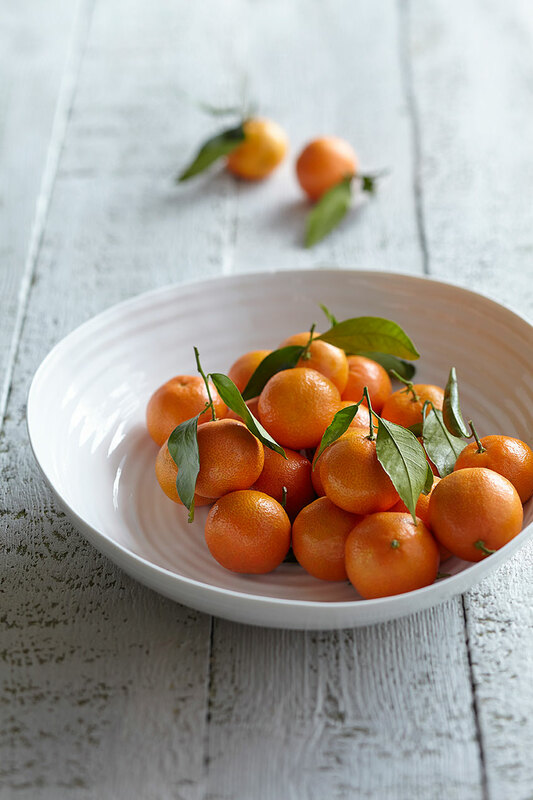 This stunning bowl is gorgeous filled with fresh fruit and veg or a great big salad for a family get-together.